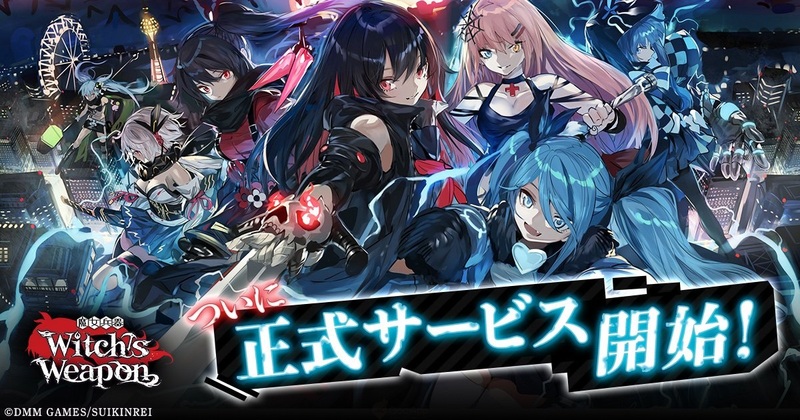 Pre-registration for Tsukino Paradise, an upcoming mobile game made by BANDAI NAMCO Entertainment’s musical project, Tsukino Talent Production, has started. The registration period will end on 11 November. 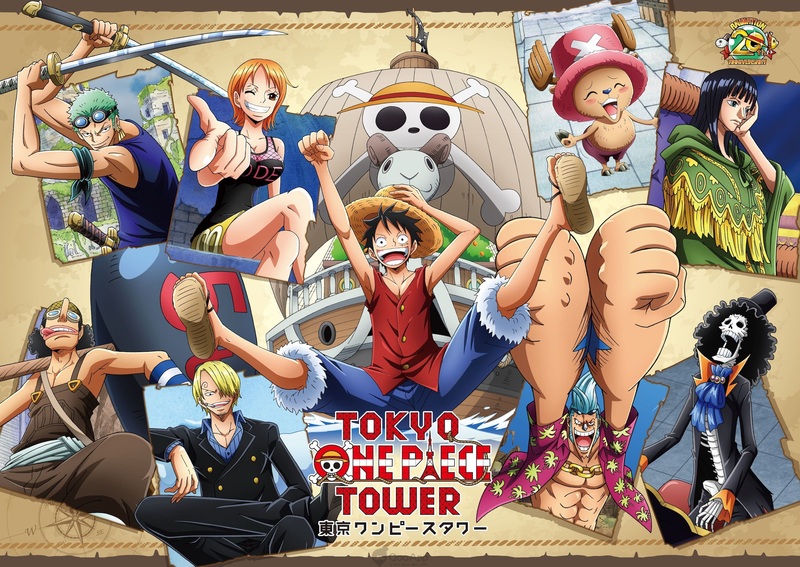 It is expected that the game will be available in 2017. 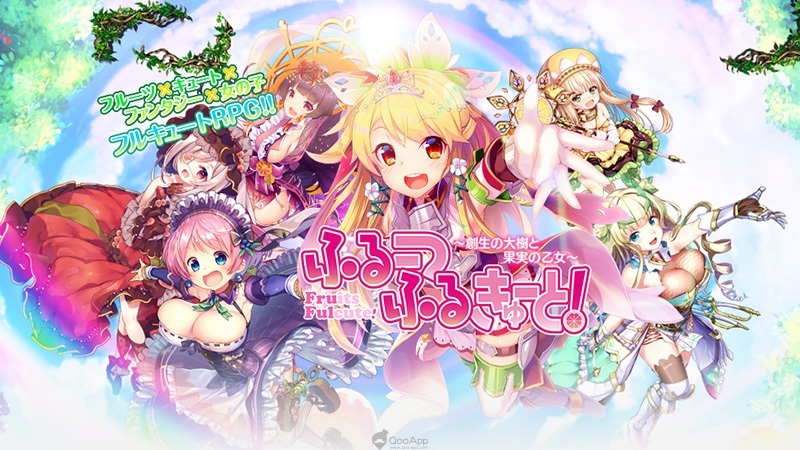 Idols from Tsukiuta and Tsukino are both said to be featured in this game. The official website has released some visuals for a number of idols. Further information is yet to be revealed.